Porcuprints » It’s Pi Day! Home » It’s Pi Day! It’s Pi Day! Happy 3.14(159265359…….)! Want to get a little something for your best nerd pal/gal? 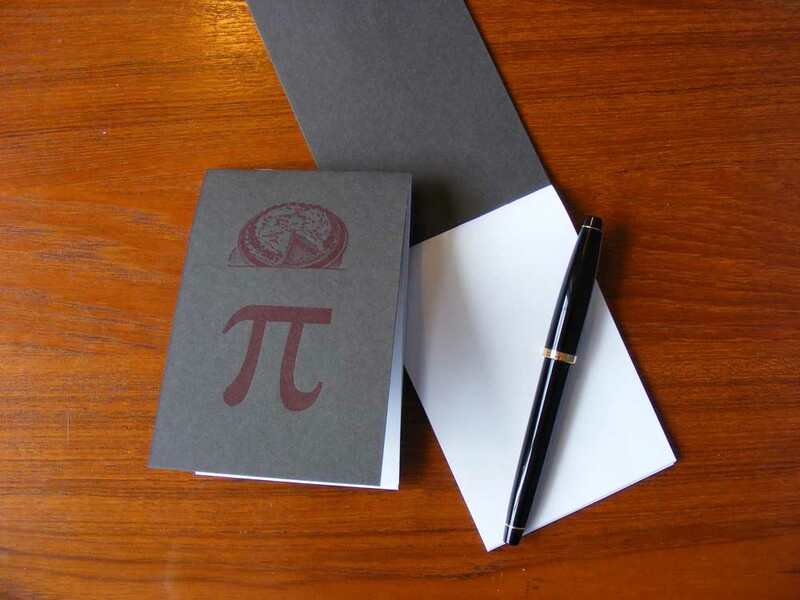 How about a Pi/Pie Notepad?